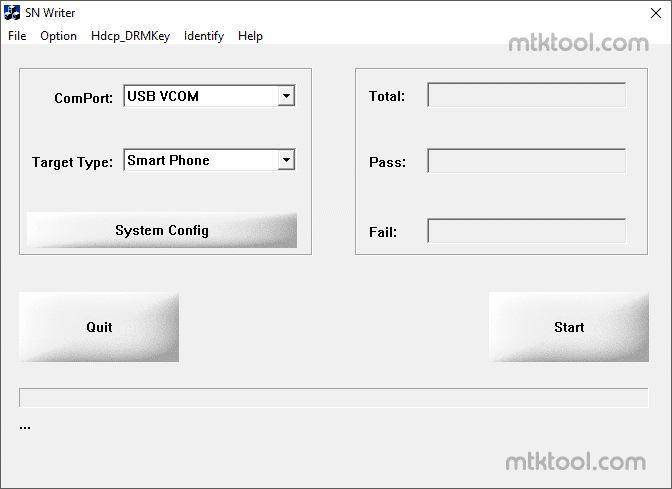 SN Writer Tool v1.1536 allows you to flash or write the IMEI on your Smartphone, Feature Phone and Tablets powered by Mediatek Chipset. The SN Writer Tool is the official tool released by the Mediatek Inc, to write the IMEI on Mediatek devices. Here on this page, we have managed to share official and tested version of SN Writer Tool i.e v1.1536 which will help you to fix, write or flash the IMEI on your Mediatek Smartphone, Feature Phone and Tablets.